I came to flying PPG after flying hang gliders for years (USHPA H4, P2). 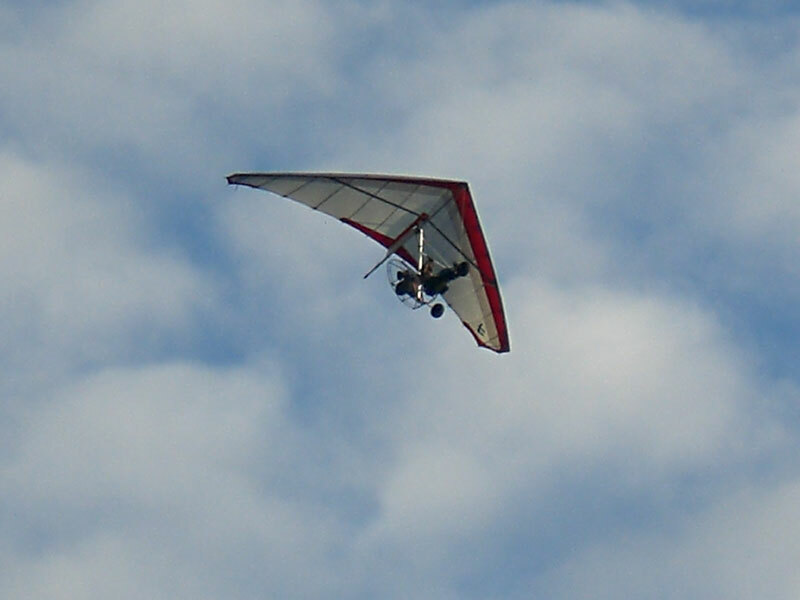 I feel more confortable flying the HG as I have experience flying competition hang gliders in thermal conditions. So I might be a little biased toward hang glider ('delta") wings. I purchased Trike buggy from Chad with the delta and pg hardware. I fly the TB with FP Gold 130 and WW Falcon I 225. I have also flown the TB with the same motor and a Powerplay 250 PG wing. I weight 230 lbs. 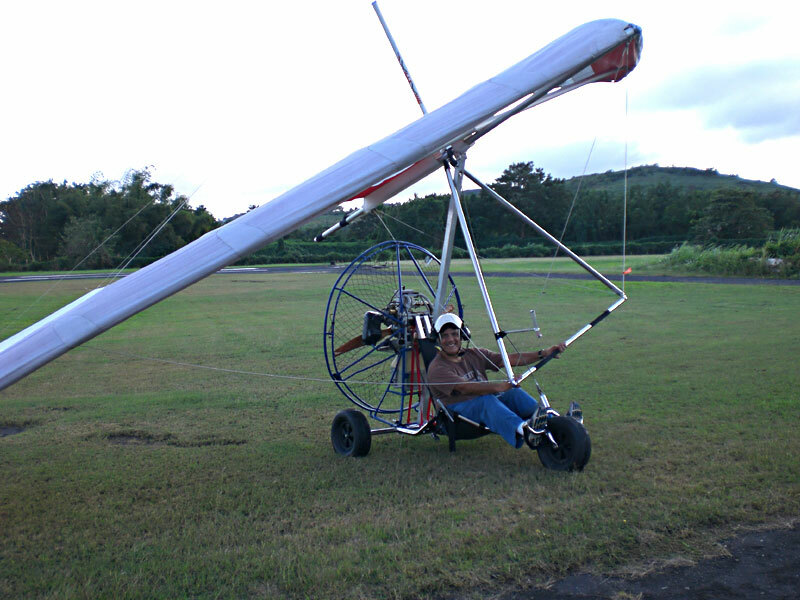 With my weight, the climb rate with the delta wing can be quite slow in the warm, tropical air that I fly (Puerto Rico). With the PG wing, the climb is better and I can maintain the altitude with less power. However, with the delta wing, the trike feels more stable and solid in turbulence. Also the airspeed is about 10 MPH faster with my delta wing at trim speed. The WW Falcon 225 is very easy to fly, but is big and has a lot drag. With a more efficient wing, the I will expect more speed and more fuel economy. It is quite easy to fly my TB delta with one hand. I have also flown the TB PG with one hand using a 'lefty' bar, but the delta wing feels a lot more secure. From my experience, the pros of the PG trike are that I don't have to run on light wind conditions vs foot launching, more fuel economy, easy to set up and transport. With the delta wing the TB has more speed and feels more stable and secure in turbulence. The setup time is about 30 to 40 minutes with the delta wing and can be difficult if you have to do it alone in windy conditions. Also with the delta wing you can taxi with your wing attached to your trike more easily. Launching the delta TB is very easy compared to launch the PG trike. I have enjoyed flying both wings. I believe the choice is a matter of personal preference and the flying conditions you will like to fly in.